Tree maintenance will help you keep your trees in good shape. Keeping the trees on your property well maintained will keep them in good health for years to come. Pruning and trimming them will help them to stay strong so that they can continue to provide your family with shade and fruit, if they can. So, would you like to learn more about tree maintenance for your yard? Well, let’s do it! Summer is a good time to have your trees trimmed. The seasonal growth period will soon come to an end, and this is the time to have excess growth removed. This will help the tree to flower more beautifully. Bad limbs and problematic growth can be easily detected in the summer months, making it a great time to call your landscapers. 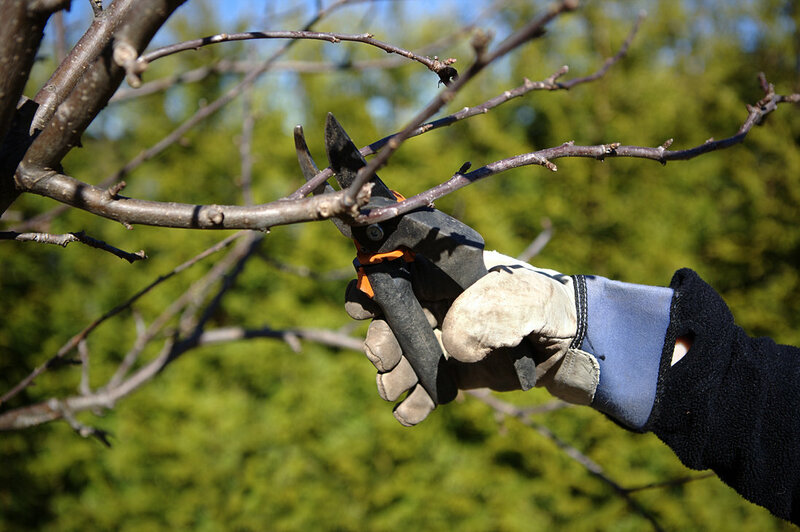 Pruning will also help your tree to look its best without extra limbs or messy leaves. Keep an eye out for issues with your trees. If your trees are looking a little glum, then you may have an issue. Bugs and diseases can infiltrate your trees and significantly impact their life. So, you’ll want to look for things like cracks or splitting in your trees. If you see a lot of mushrooms growing in hollowed out places in the tree you might be dealing with internal decay. Deadwood could also give you problems down the road without the advice of a professional. If you think there is a problem, then you should get it checked out. You wouldn’t want a tree to fall in your yard. It’s quite dangerous and you’ll lose the tree. It’s better to try and maintain the situation before it grows out of control. Do you have more questions about tree maintenance? We can help! This entry was posted on Sunday, June 21st, 2015	at 9:11 pm	and is filed under Tree Care	. You can follow any responses to this entry through the RSS 2.0	feed. Both comments and pings are currently closed.